Oranges are sweet fruits that are low in calories, have no fat and are rich in vitamin C. Oranges are a great snack for people, but can cats eat oranges? 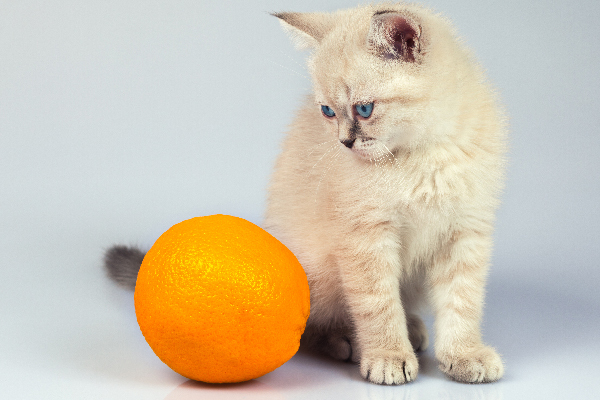 What should humans know about our feline friends and oranges? Can cats eat oranges? Photography © aimy27feb | iStock / Getty Images Plus. Can cats eat oranges? The main problem for cats with eating oranges are the essential oils that they contain. The essential oils in oranges are toxic to cats and might make them very sick. Can cats eat oranges if they’re still in their skin? This photo may be funny … but cats and orange peels / skins don’t mix. Photography © Ulianna | iStock / Getty Images Plus. 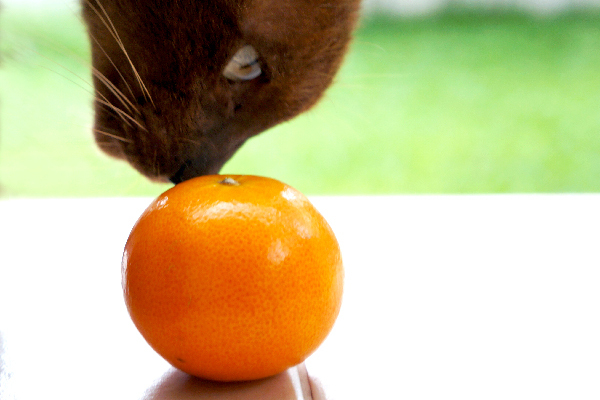 Can cats eat other citrus fruits? 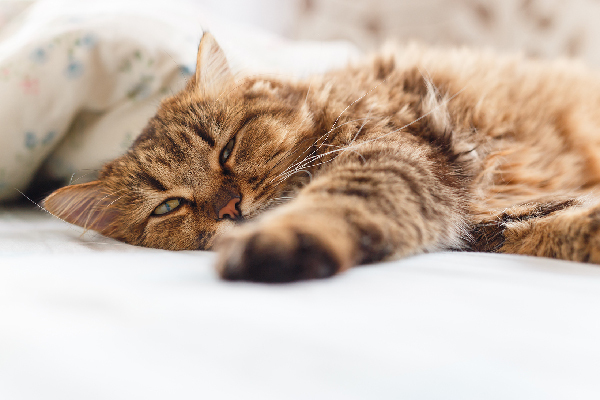 The next question after, “Can cats eat oranges?” is, “Can cats eat any sorts of citrus fruits?” Jenna explains that — unfortunately — citrus of any kind is not good for cats. So, if you’re cooking with lemons or eating grapefruits and oranges you’ll want to keep your cat away from them. 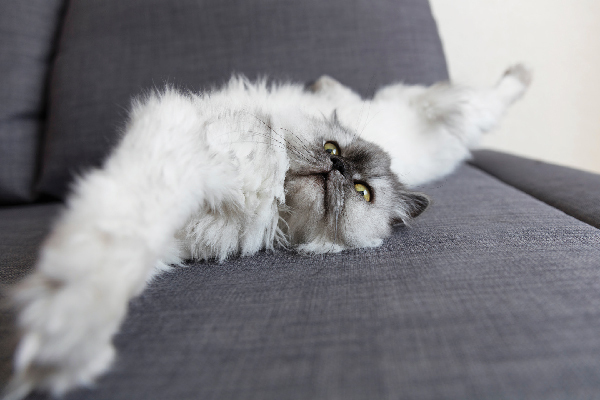 Citrus fruits of all sorts are bad for cats and will cause stomach upset and the risk of more serious medical conditions in the central nervous system. Cat parents who wonder, “Can cats eat oranges?” might also wonder about the side effects if their cats do eat oranges. The primary side effects of cats eating oranges include gastrointestinal upset, such as vomiting and diarrhea. 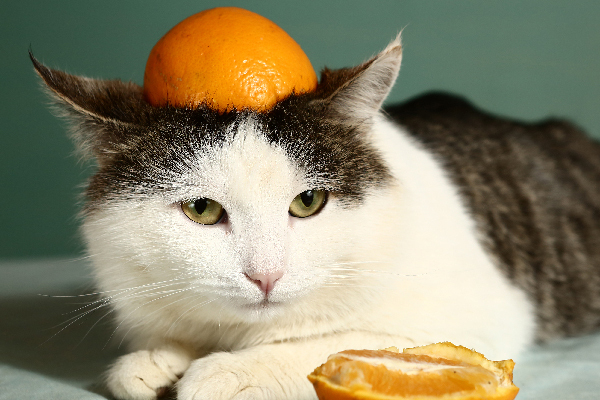 Given how uncomfortable oranges could make your cats, there really is no reason to feed oranges to them. The good thing is that most cats naturally avoid anything citrus, so keeping a cat from ingesting oranges shouldn’t be too difficult. 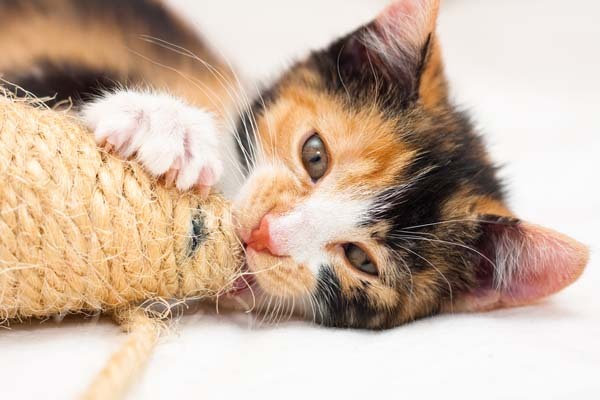 That said, if your cat has eaten oranges, or you believe your cat ate something containing oranges or orange peels, consult your veterinarian or your local emergency veterinary clinic for support. Thumbnail: Photography © vvvita | iStock / Getty Images Plus. I have a question, I’ve been getting this kitten food by whole hearted that has all the good main ingredients like real chicken, no by products, salmon oil, ect, bit way, waaay down the list it has blueberries and oranges. Should I change brands right away? They dont seem to be having any digestion issues, but I saw it in a review and had to see if it was true. Thanks for reaching out. 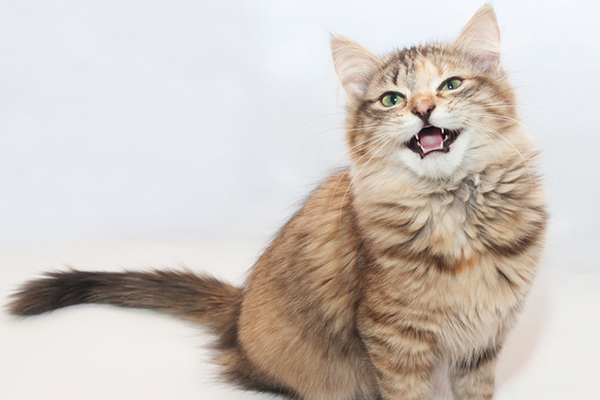 We suggest asking your vet for advice on which food would best fit your kitty’s needs.